Atomic Habits is the definitive guide to break bad behaviors and adopt good ones in four steps, showing you how small, incremental, everyday routines compound and add up to massive, positive change over time. 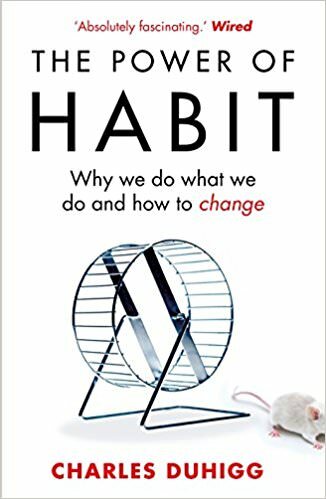 In The Power of Habit Charles Duhigg examines why some people and companies struggle to change, despite years of trying, while others seem to remake themselves overnight. This book depicts Charles Duhiggs exploratory journey of discovering habit formation in individuals, companies, and societies.